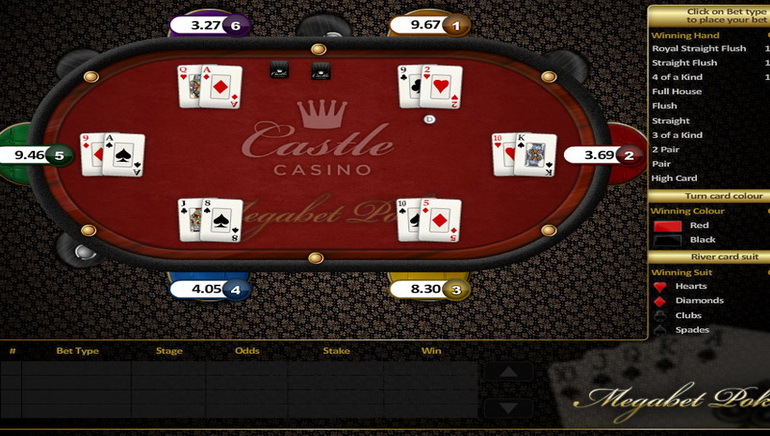 Live dealer fans will likely fall in love with Celtic Casino from the moment they join. 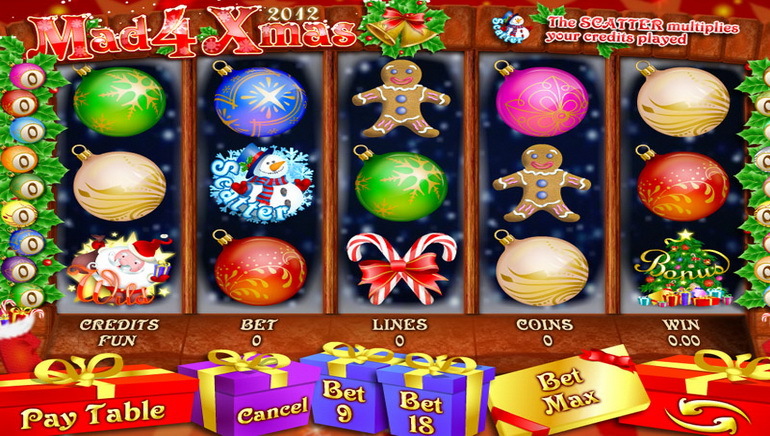 It is a unique online casino with a very nice design and a focus on the most realistic games on the internet. Being able to see the dealers behind the tables makes it a highly authentic casino experience and is something which every player should at least check out. The main attraction is the live section and it includes roulette, blackjack, baccarat and Irish roulette. There are even live casino tournaments for more excitement and guides to help players get started. 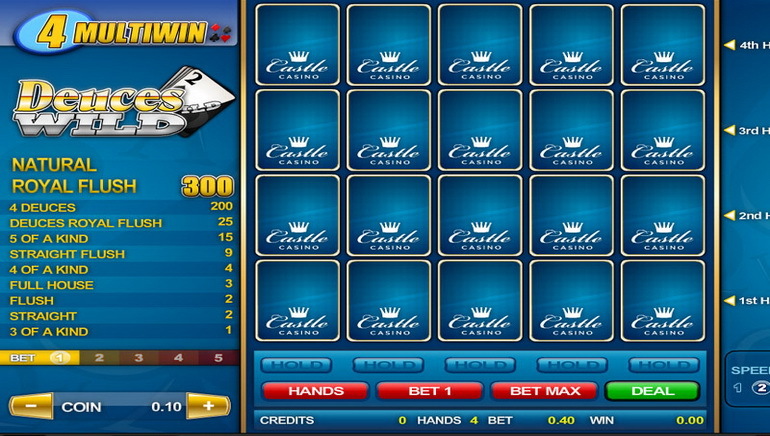 Regular casino games are included in the offer as the software is provided by Visionary iGaming and Blue Gem Gaming. New depositors will get a bonus in the form of cashback on their net losses during the first week of making a deposit. This will help offer another chance at the tables and get on a winning streak. Every week there is a redeposit bonus as well as promotions for increased points while playing in live tournaments. Everything is explained on the website through FAQs and guides and the customer support staff can be contacted 24 hours a day by email and phone for anything else.